I thought to share some "guidelines" for securing your operating system. As you know security is becoming a great issue in this era of Internet, and thus we must try and secure our computers which may or may not contain important information. 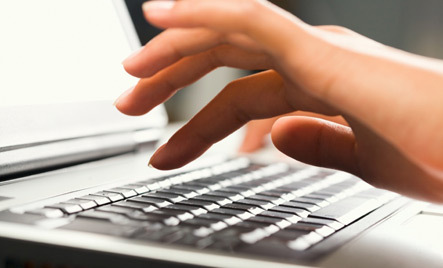 A computer that has such information is at risk since such information could be stolen. A computer without such sensitive data is at risk of being a Zombie Computer. 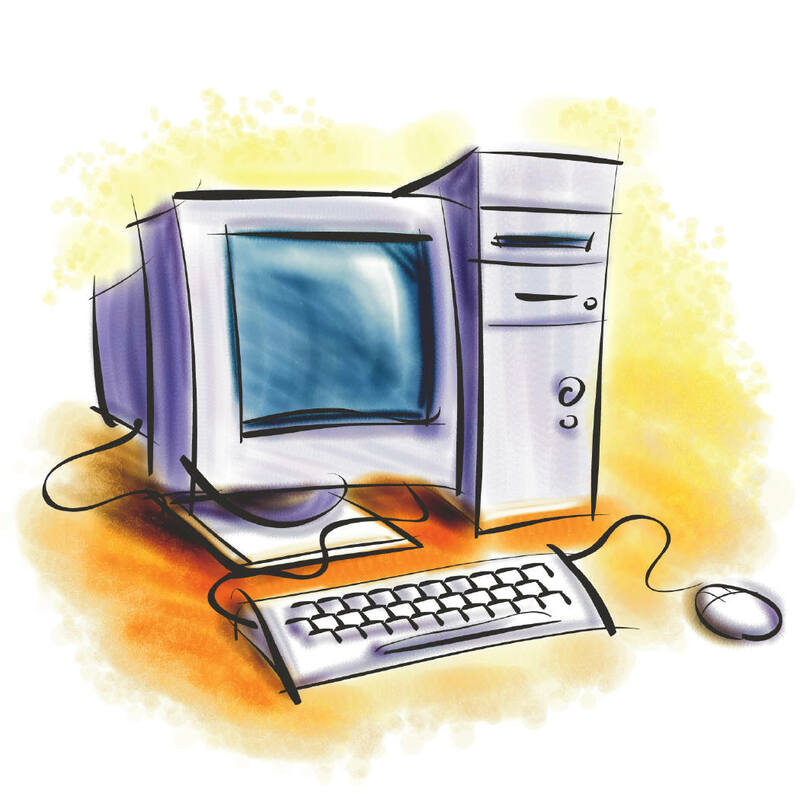 A zombie computer is one which has has been taken over by an attacker and the owner may not be aware of it. In computer science, a zombie is a computer connected to the Internet that has been compromised by a hacker, computer virus or trojan horse and can be used to perform malicious tasks of one sort or another under remote direction. 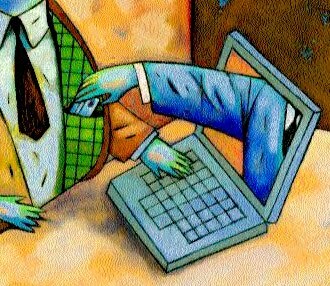 Botnets of zombie computers are often used to spread e-mail spam and launch denial-of-service attacks. Most owners of zombie computers are unaware that their system is being used in this way. Because the owner tends to be unaware, these computers are metaphorically compared to zombies. For professionals it is the job of Administrators, etc. But home users are left alone. 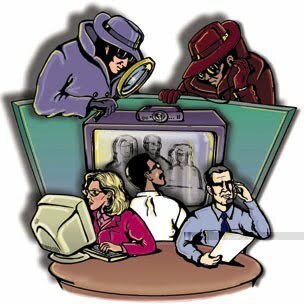 In such a scenario we must take steps to ensure our safety in this super-networking world. Thus, through my knowledge I am trying to put together some guidelines that I recommend you all should follow. These are simple, everyday tasks that won't take much time, but would secure you to a nice extent. At times you might think that these guidelines are quite basic, but according to surveys and reports, most of the users(more than 60%) don't follow more than 2 or 3 of these. So please try to go through all these. If you need any help regarding any of these, you can place a comment on this post. I always reply to the comments(within 48 hours) and would try my level best to help you out. This is something you hear everyday. That irritating Windows Update flag would appear regularly until you update or get rid of the notification. It is though quite recommended to update regularly. I would like to give you an example. Internet Explorer v7 to v9 are quite vulnerable. If you didn't update it to v10 yet, and use it, it is quite a big security flaw at your end. Internet Explorer 10 is quite secure in comparison to previous versions. For another example consider the latest Flash Player 11. If you didn't update as yet, do it now. Adobe has fixed some big security bugs :) Always try and keep software up to date and download the updates preferably from the vendors own website. Okay, I did a Comparison of Free Anti Virus software last year. You can check that post here. I think I'll have to do another review soon. Anyways, paid alternatives are much better but for general purpose and normal people a free antivirus is good enough. Please note I said "good enough" not "best", okay? Make sure you update your anti-virus software and scan your computers regularly. Another recommended thing is that you should scan all removable devices before opening them. Moreover if your antivirus supports, check the option that force scans all removable devices when they are connected to computer before letting you access it. 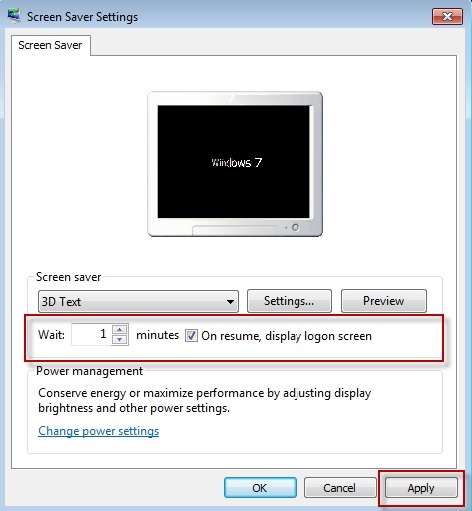 This would save you from many threats including the big Autorun one. Bitdefender has a feature wherein it immunizes the removable media to such Autorun viruses. Such things come in handy. I should rather say email attachments. The emails aren't that irritating as the attachments ans links enclosed. The links can lead you into a trap and the attachments can be as good as a virus! Though we know antivirus scans occur before an attachment is downloaded, but please! they can all be bypassed. The viruses these days are highly encrypted. 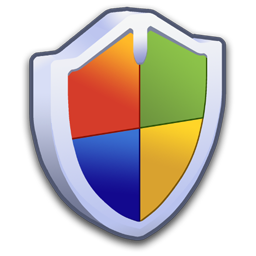 Most of the purposes can be solved easily by the Windows Firewall. It is quite effective and has tonnes of options you never thought they exist in Windows Firewall too! Yes, if you'll read about it you'll know Windows Firewall is quite a nice tool. I will discuss about it in a separate post later. 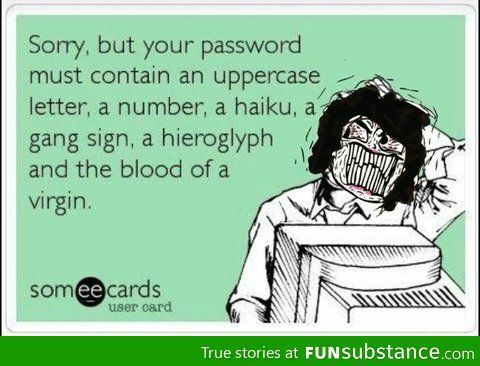 Long ago I made a post regarding strong passwords. I guess you must consult that. Link Here. 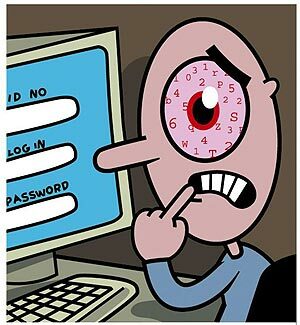 Your password should be at least 8 character long and contain numbers, alphabets(lower and upper case) and special characters too. 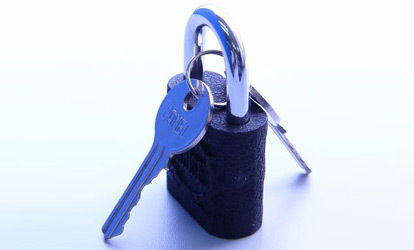 A password of length 18 is close to unbreakable with today's equipment as the breaking software would take many years to crack it with current equipment. Delete the browser cookies and temporary files, cache, logs, auto-complete and forms history, browsing history, regularly. This helps in ensuring a little more security. The cookies are no longer the client side information sotrage files only, they are now small yet powerful spyware tools that are being used by websites and servers to track you. This is good in sense that you get targeted ads, but bad when the cookies can be unsafe. 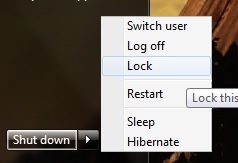 Try and not save cookies whenever possible and delete them when you exit browser. I discussed CCleaner the other day(link of the post here). It is quite a handy tool for this. Don't fall into traps! Don't be lured by free WiFi! These could be Fake Access Points and harm your computers. 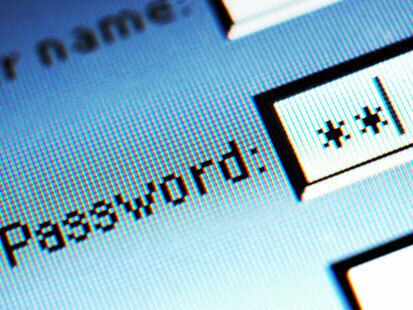 They can log your activity, redirect you to undesired websites, etc. Try to connect only to secured networks and that too the ones you are aware about. Don't just connect to any rogue or nomad networks for free Internet. Apart from all this, make sure you make timely backups of most important data at least if you think you can't backup everything. This would help you have a backup copy of data in case of any disaster that occurs due to your bad fortune, or a hacker's good one! 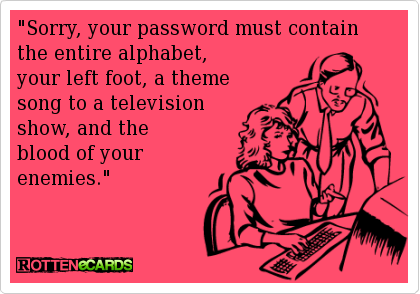 :P Also limit the number of user accounts to minimum. Disable guest account too. I will make another post. I will discuss this in that. So I have to make a post about Windows Security, one about Mac OS Security, one about AntiViruses, and one about configuration of Windows Firewall. That totals 4 more posts! :D That'd be fun, haha! :D 2 will be parts of this, i.e. Part 2 and Part 3. Other two will be separate posts.